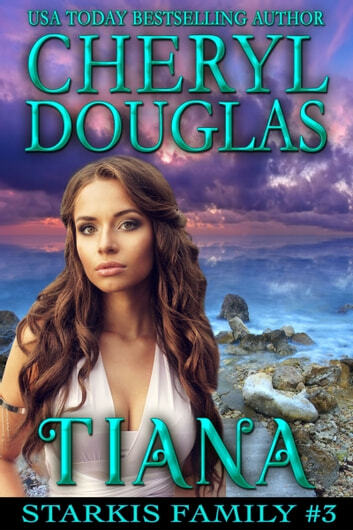 Tiana Starkis is used to over-protective and over-bearing men. Her brothers and father assume they know what’s best for her. But they don’t know what or who she really wants. Blake. And she can never tell them. Because if she does, there will be hell to pay. Blake Kessler is the guy mother’s warned their daughter’s about. He understands why his best friends are telling him to stay the hell away from their little sister, Tiana. She’s sweet and innocent. Too innocent for him. But one night changed all that and there’s no going back for Blake. Tiana is his now. Which means he has to go to war… with Tiana’s family.